Hair treatments are exactly what they sound like – treatments that help bring dull, lifeless hair back to life. Let’s face it, everyone wants hair that is shiny, healthy and full of life, but when your scalp is out of condition or your hair has been subjected to the many different processes that can cause damage, your hair can become dull, lifeless and hard to manage. J. Faith Hair Studio has the perfect solution with customized treatments that can make your hair and scalp healthy again. You may have noticed that wavy, messy hair seems to be cropping up everywhere, whether on television or in magazines. That “just woke up” style seems to be all the rage. If you would love to have that look, you may be surprised at how many models and actresses are achieving it – through perms. Before you panic, you need to understand that perms are not the same ones you got back in the 1980s. Instead, stylists are using larger rods and a variety of wrapping styles in order to give hair a soft, wavy look rather than the tight curls you may remember from the past. An American body wave can actually help give your hair more body which can give it a healthier appearance as well. If your hair is already wavy or frizzy and you would like to have a smoother, sleeker style, you may find keratin hair straightening treatments to be the best option. Keratin is a protein that is found naturally in your hair and, when combined with other chemicals, can bond with other proteins to reduce frizz and straighten hair. During keratin hair treatments, a product containing keratin is applied to your hair and the stylist uses a flat iron to seal it. The results, if you treat your hair properly after the treatment, can last up to two months with your hair remaining frizz-free. Like perms, you should wait three or four days to wash your hair and you should use sodium-sulfate-free shampoo to help maintain the treatment. 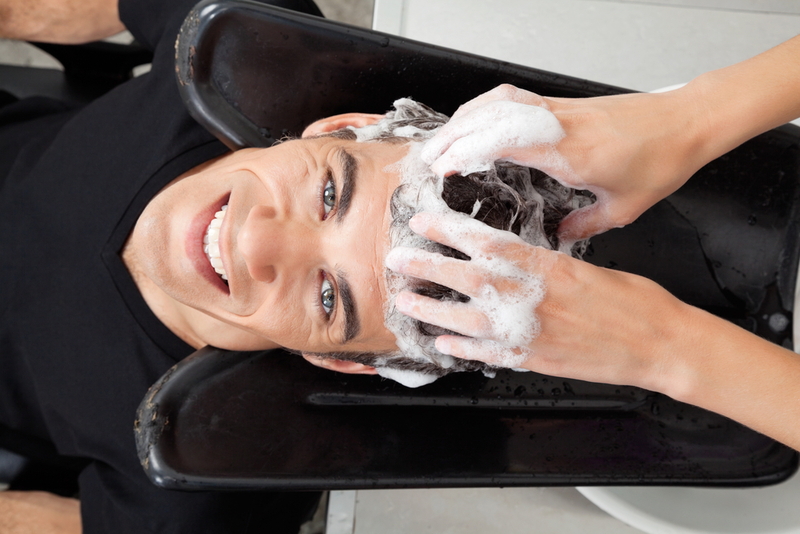 Hair treatments are not just for women as men can benefit from them as well. At J. Faith, we offer a relaxing treatment at every visit and can customize your treatment for exactly what your hair needs. During your treatment, we offer a ten-minute scalp massage followed by a hot towel finish that leaves your hair softer and more manageable. If you are dealing with dry, damaged hair and want to create a healthier, shinier look, contact J. 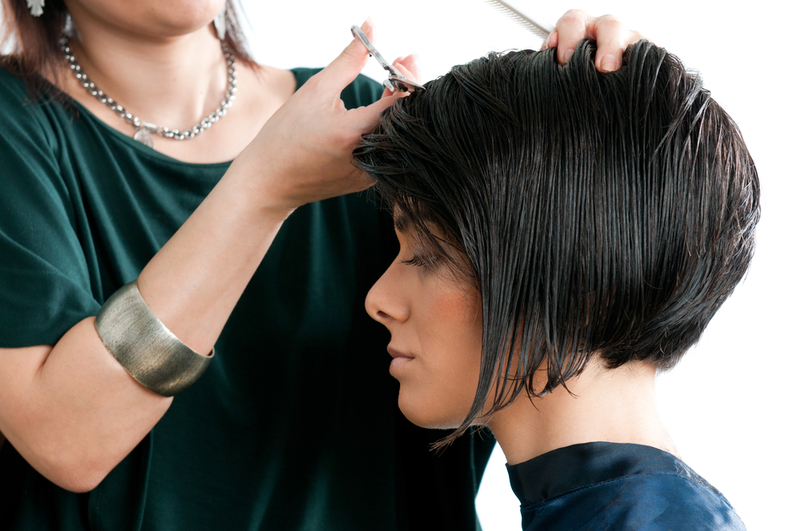 Faith Hair Studio to arrange for a consultation with our knowledgeable stylists. They will customize your treatment so that you walk out with the style you want as well as healthier, more manageable hair. Visit us online or give us a call today.